Homesharing and traditional lodging may be heading toward an uneasy détente as sites like Airbnb, VRBO, FlipKey and HomeAway adopt hotel practices like reservation guarantees, fresh linens, privacy, and hosts who welcome them and then fade into the background. In the best of both worlds, homesharing would coexist harmoniously with the older and more regulated hotel industry. For now, however, there’s friction, and it’s not just about expectations. 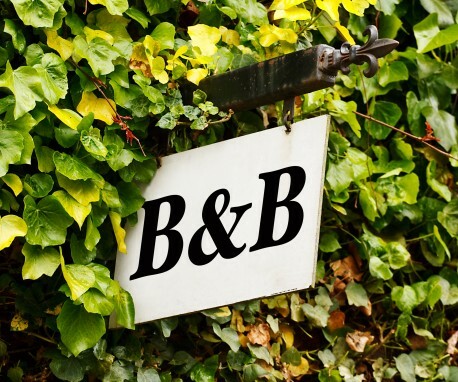 According to a recent New York Times article, while Airbnb and other homesharing sites are becoming more like hotels in addressing traveler demands but there are major issues with regards to standardization and compliance that have surfaced. Airbnb, the $31 billion short-term rental business that launched homestays in 2008, ran head-on into traditional lodging last year when the American Hotel & Lodging Association, the lobbying arm of the $1.1-billion hotel industry, decided to fight it by legislating for what it called equitable regulations in key markets. That January, the AH&LA released a study claiming Airbnb business was driven by commercial operators of “illegal hotels,” short-term rental properties dedicated to homesharing. Airbnb isn’t taking the AH&LA move lying down. In the April Airbnb Citizen, the company’s advocacy arm, it accused the hotel industry of attacking the middle class so it can maintain its profitability, also acting out of concern that hotels are losing ground with millennials. Several key hotel executives recently told Skift they think Airbnb and its like should have to adhere to federal regulations (like the Americans with Disabilities Act) and pay taxes like hotel companies. In addition, as Hyatt CEO Mark Hoplamazian told the travel media portal, homesharing can negatively affect housing markets, particularly in high-demand, expensive cities like San Francisco. One thing homesharing isn’t is cookie-cutter. Another is it’s here to stay no matter how hard traditional lodging tries to beat it back. Homesharing and hotels provide different kinds of travel experience. May both change from combative to complementary. Copyright © 2019 Chesapeake Hospitality. All Rights Reserved. Enter your email to download our latest industry article! No thanks, I don’t want any insider news.